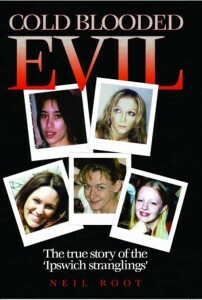 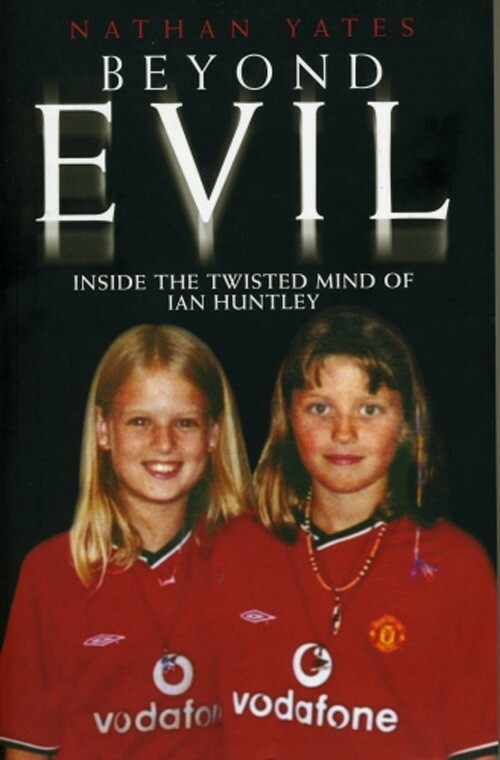 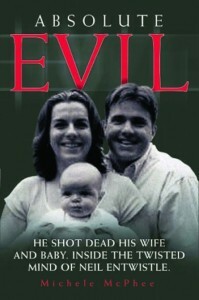 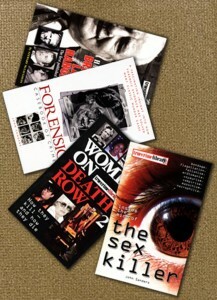 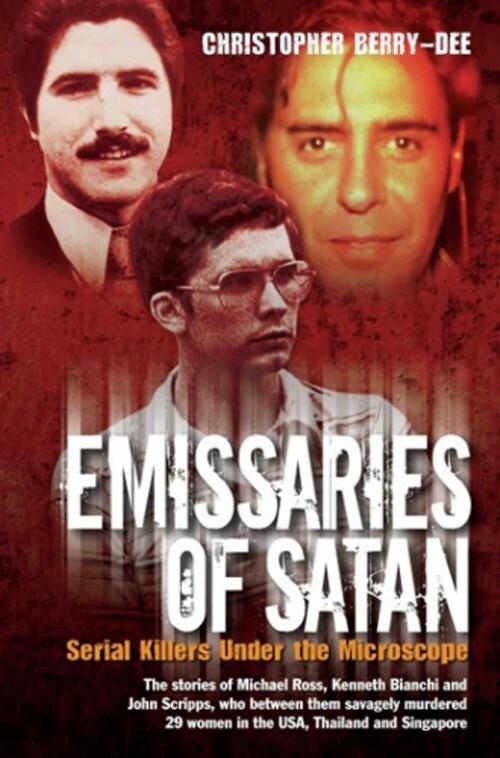 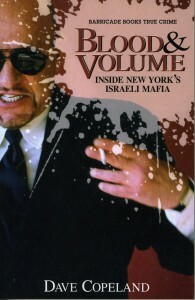 The brutal murders of Rachel Entwistle and her baby daughter Lillian in January 2006 sent shock waves through Britain and the United States. 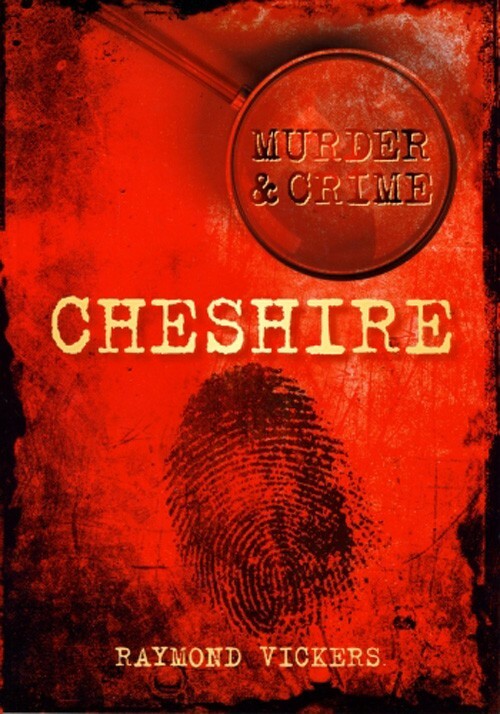 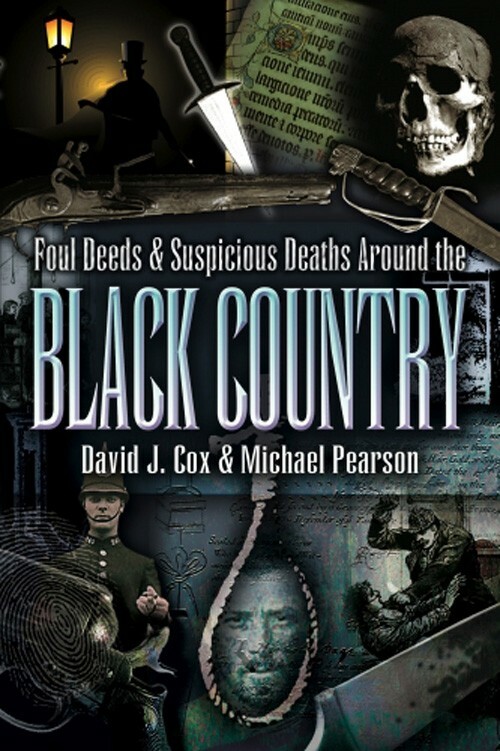 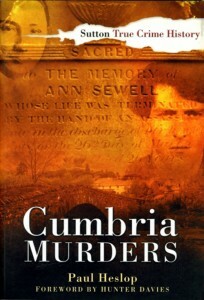 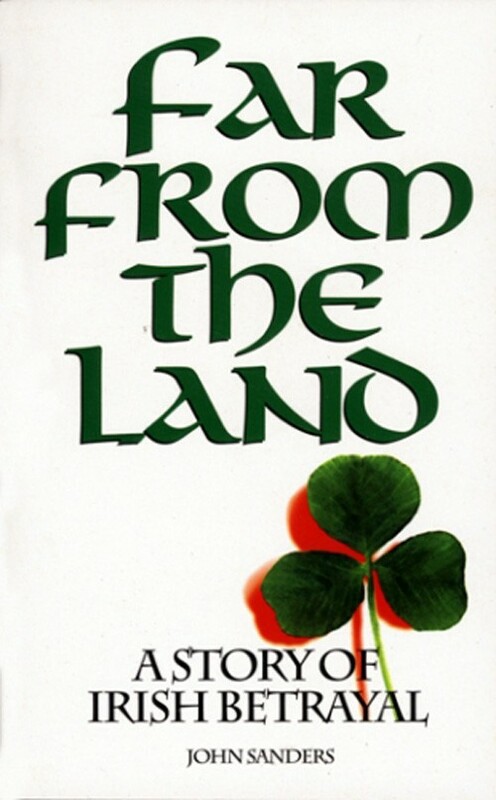 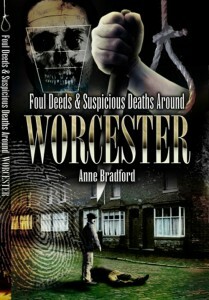 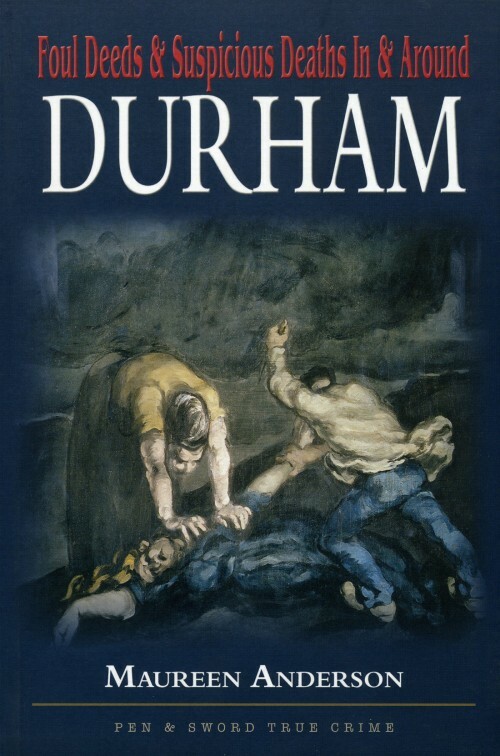 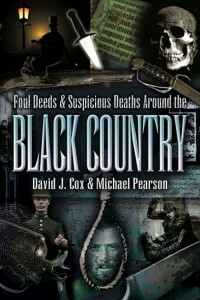 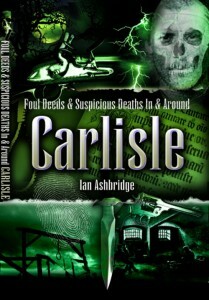 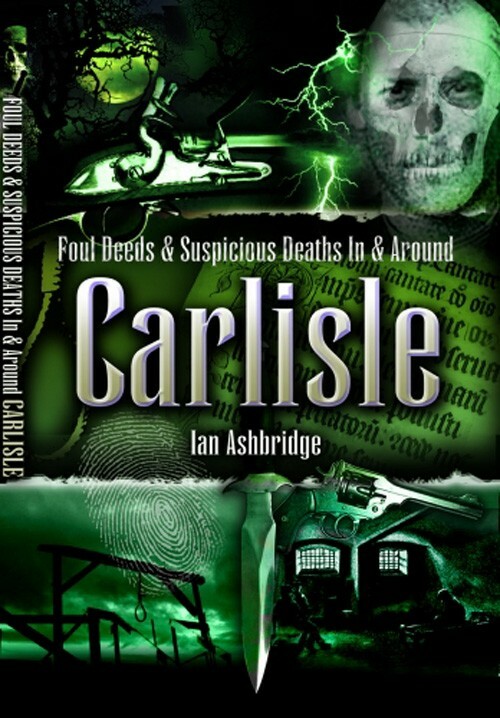 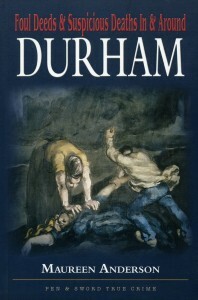 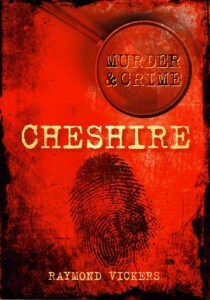 This collection of grisly tales takes the reader on a trip into Cheshire’s murky past. 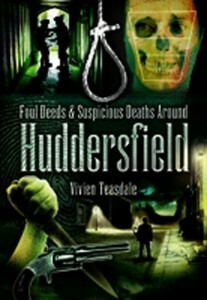 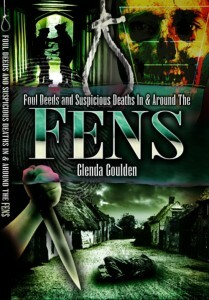 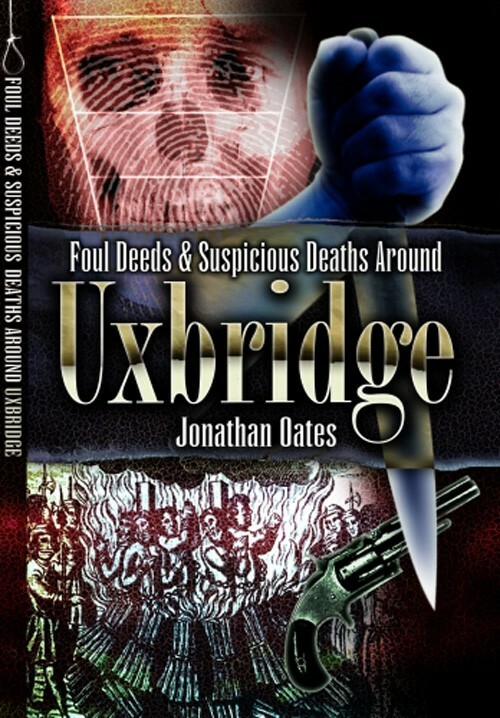 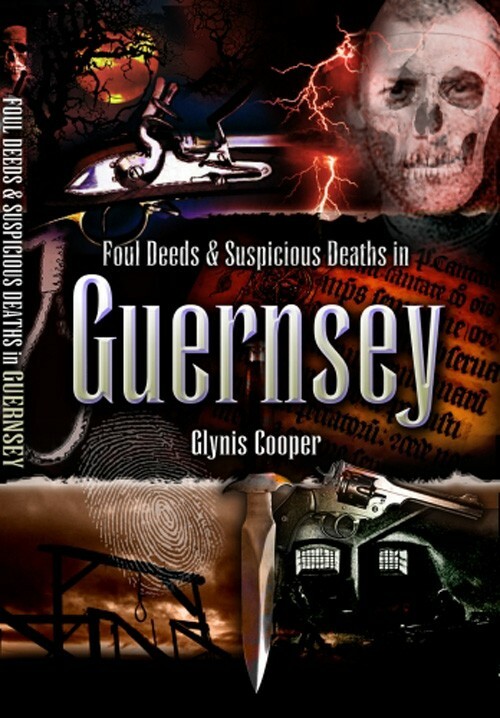 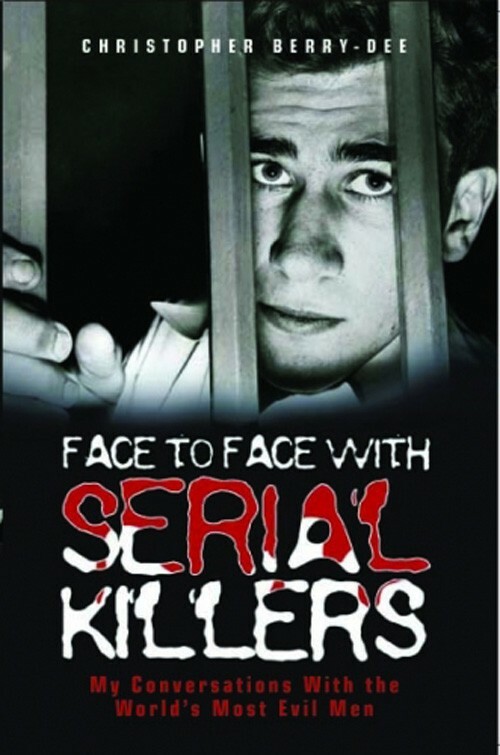 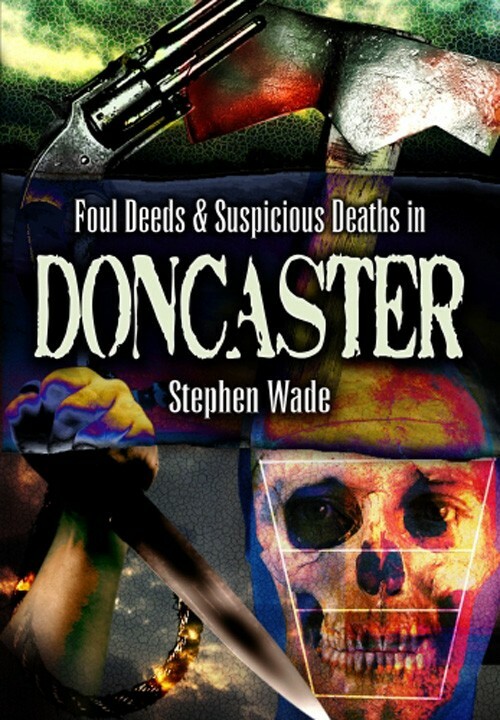 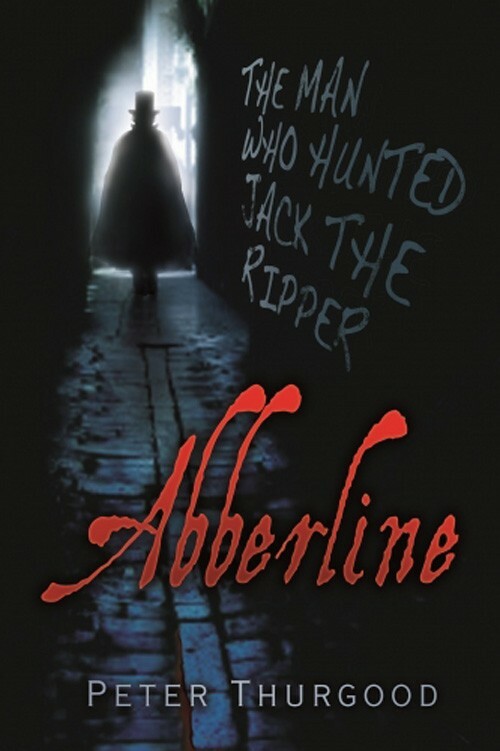 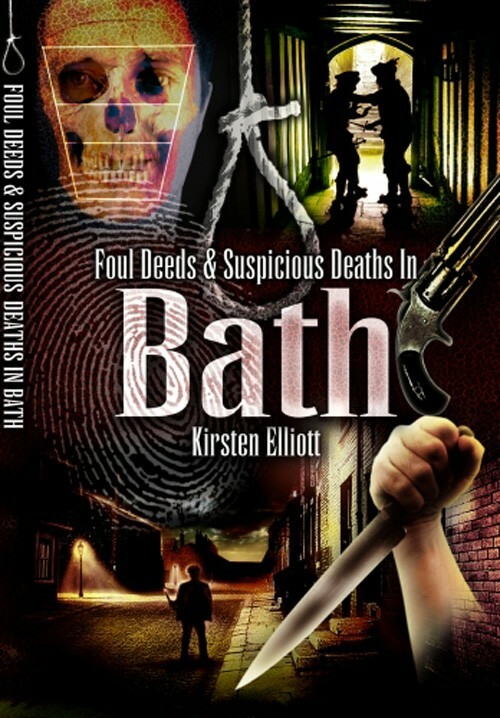 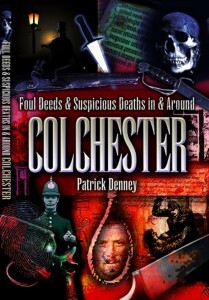 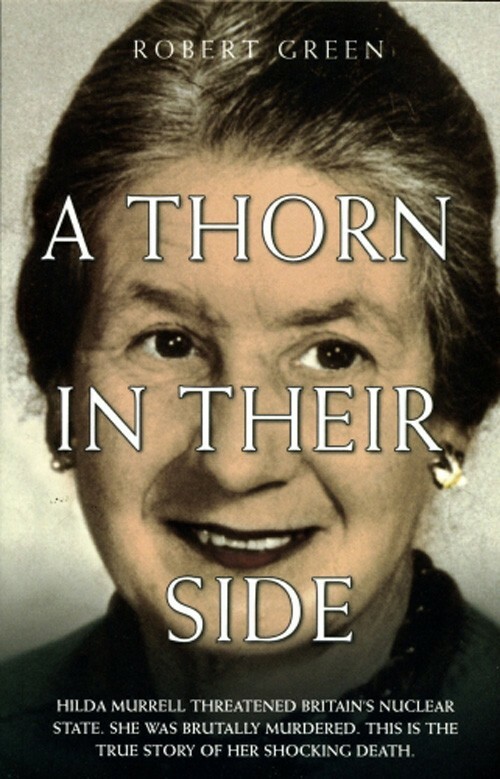 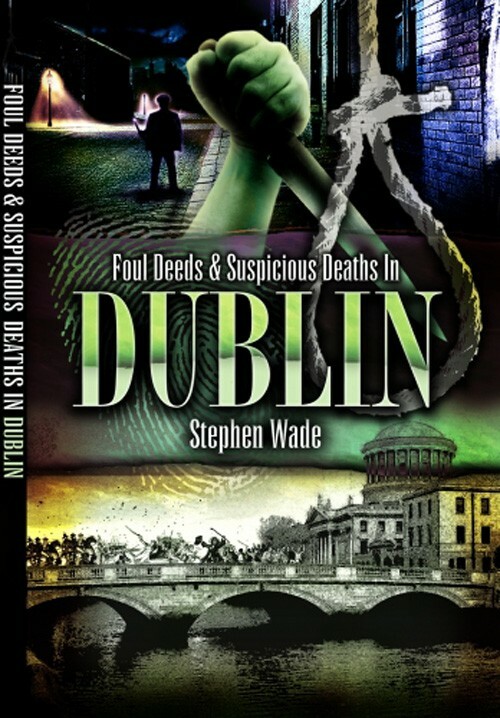 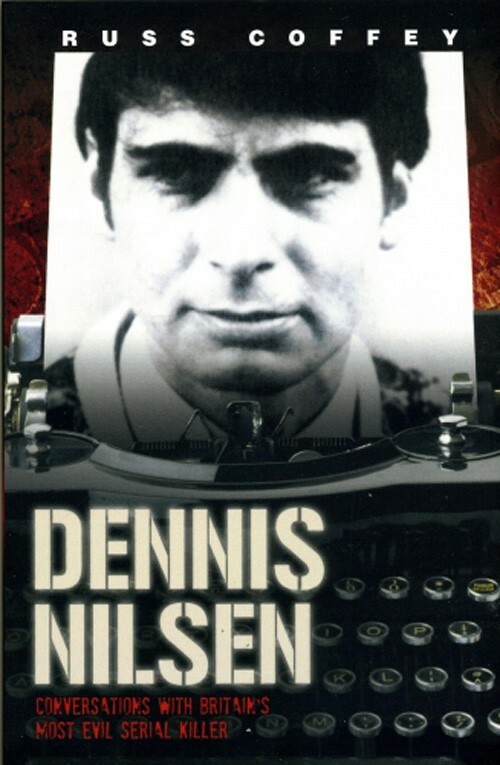 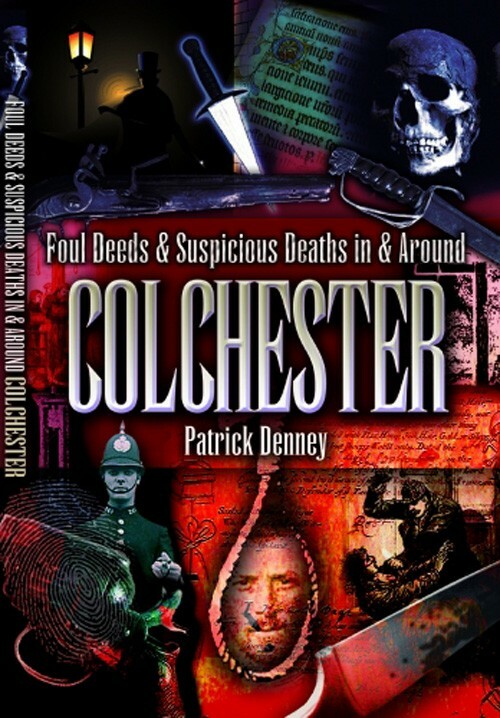 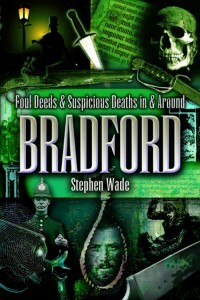 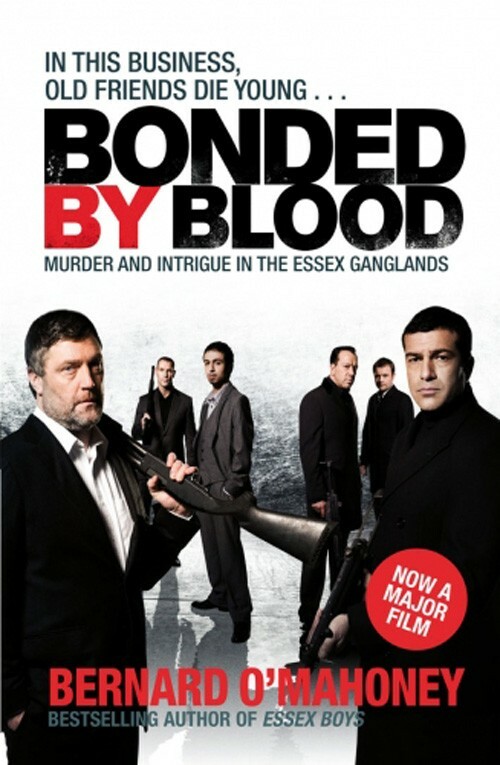 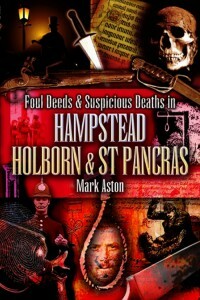 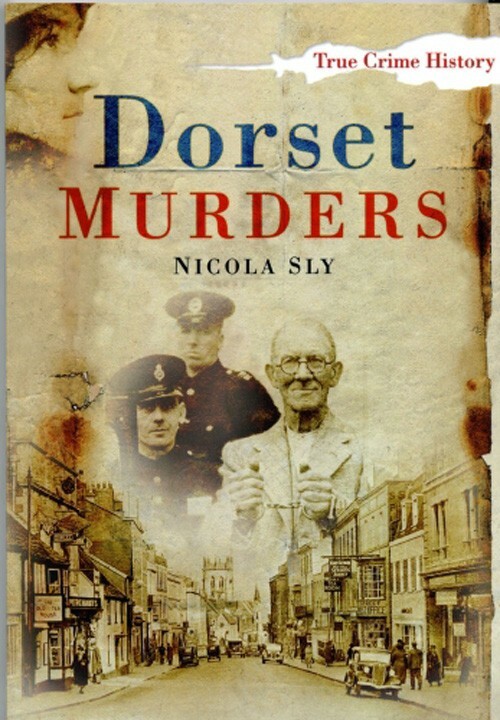 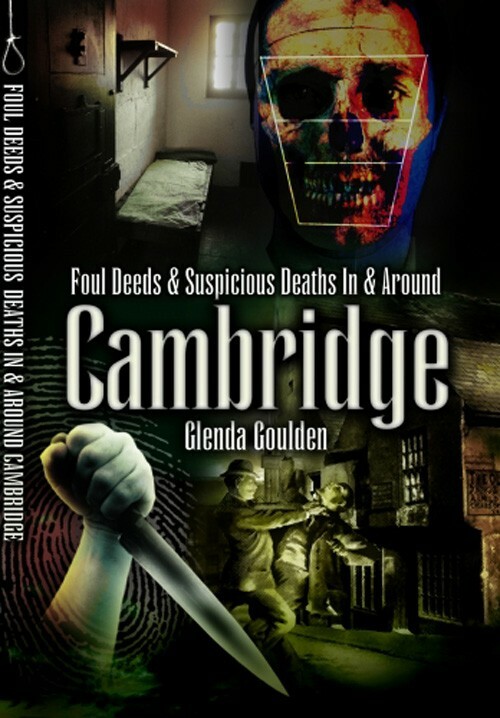 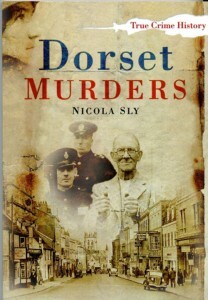 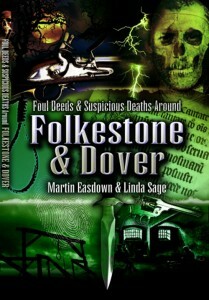 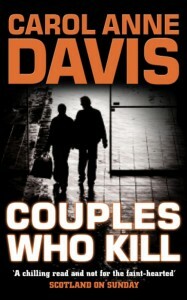 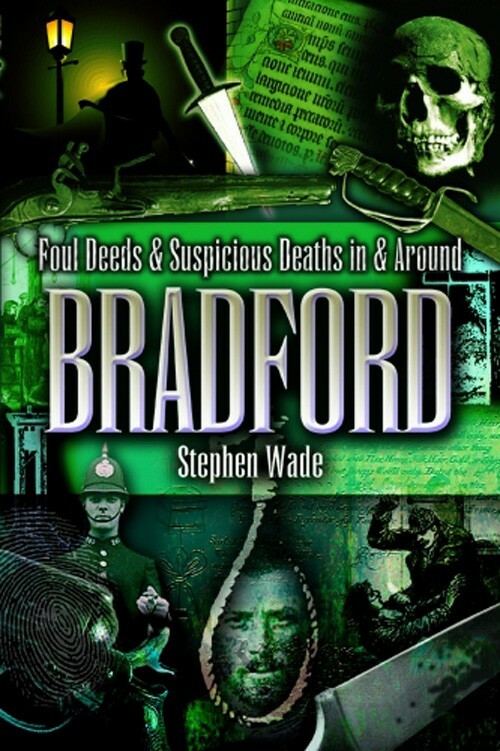 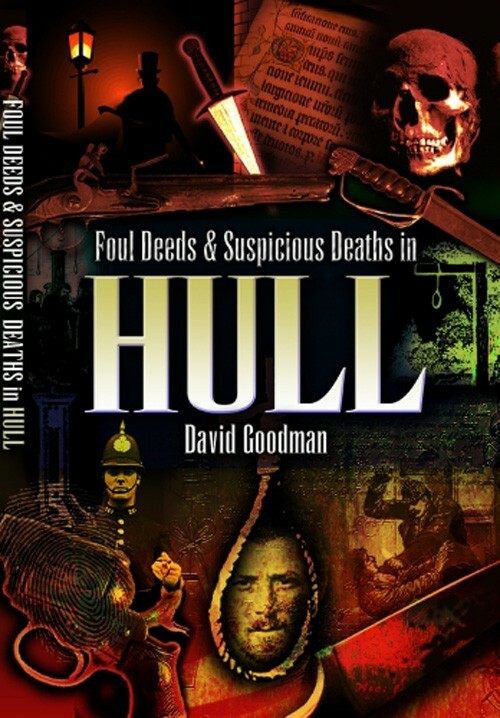 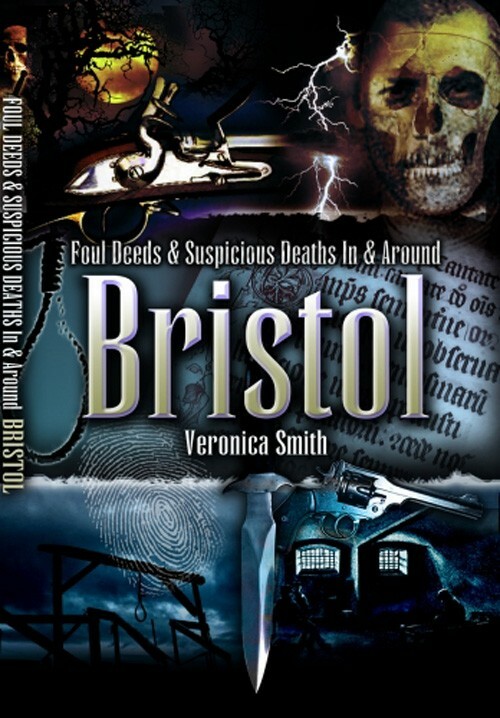 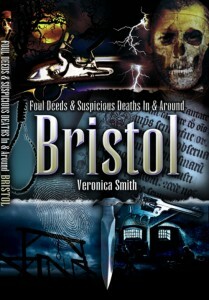 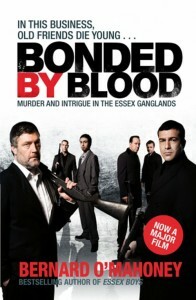 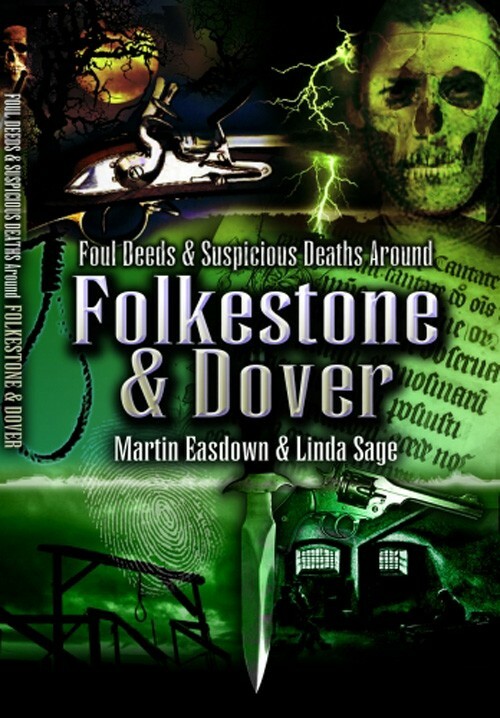 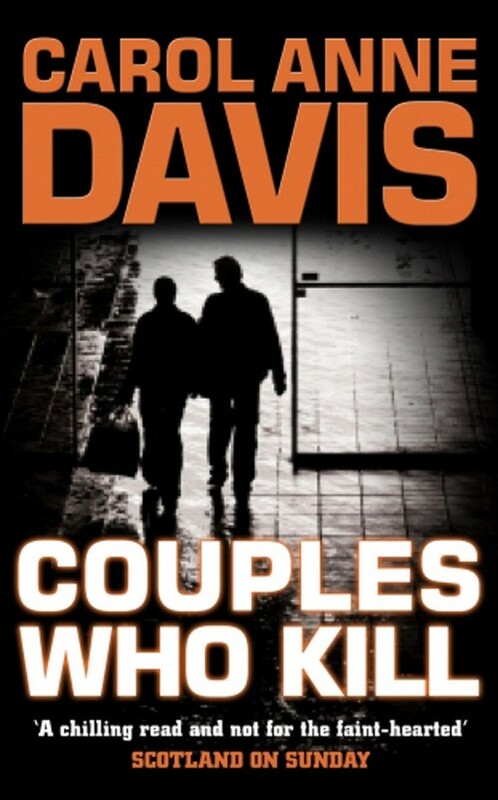 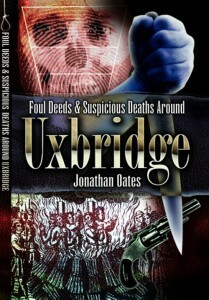 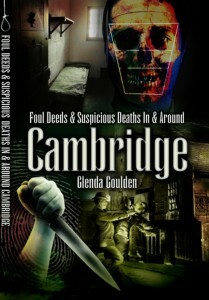 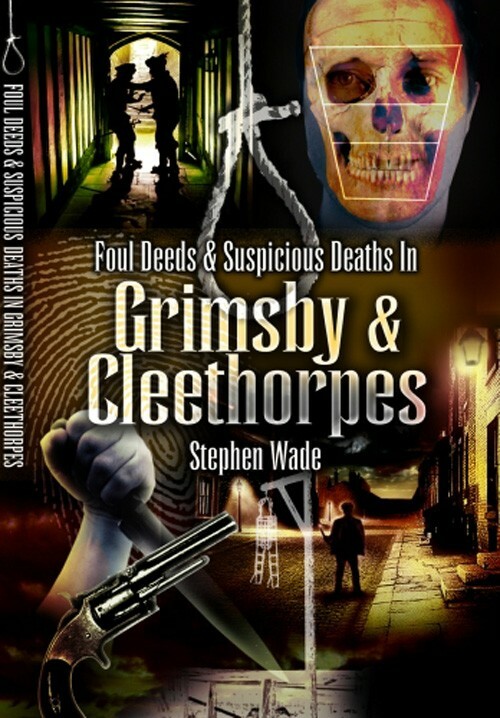 Around Folkestone takes the reader on a sinister journey through the annals of crime in Folkestone, Hythe and the surrounding area. 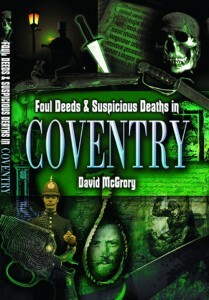 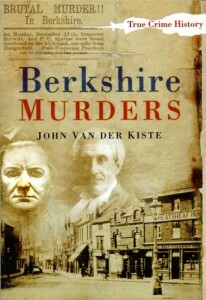 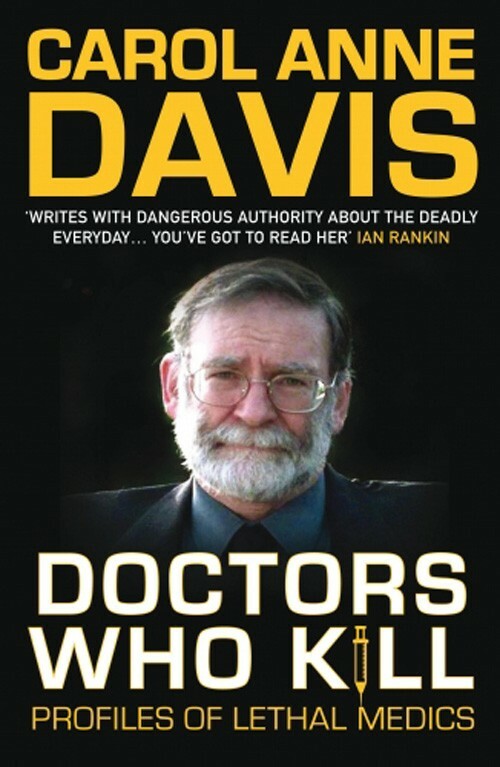 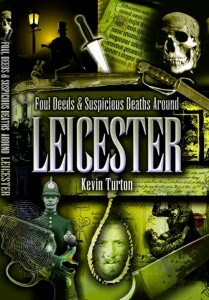 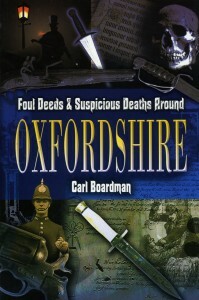 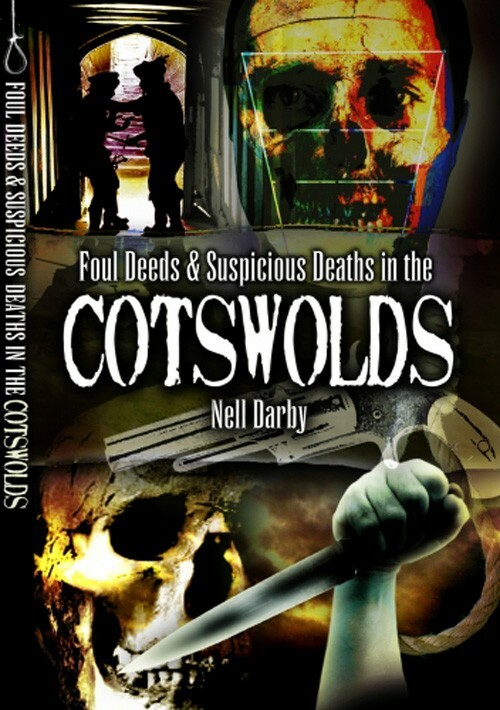 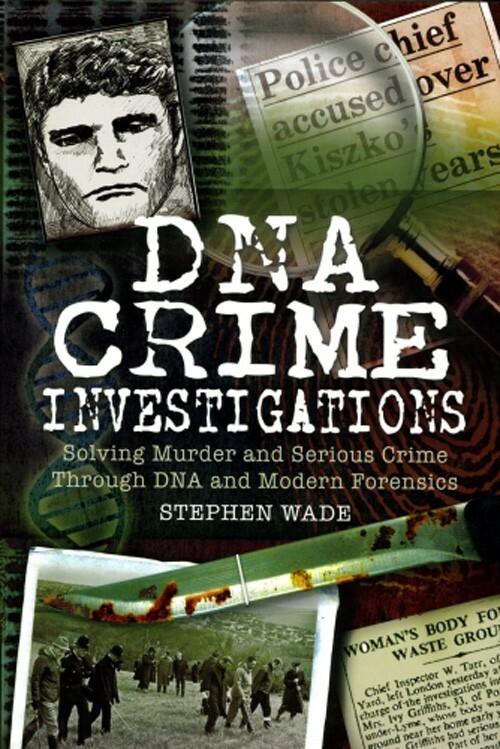 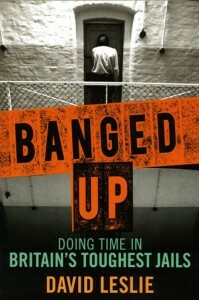 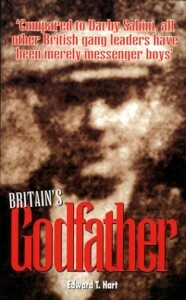 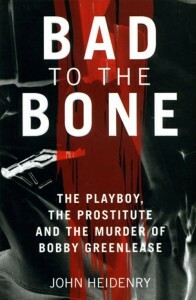 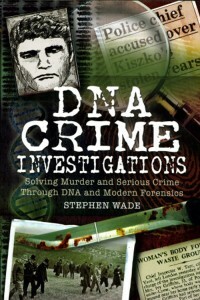 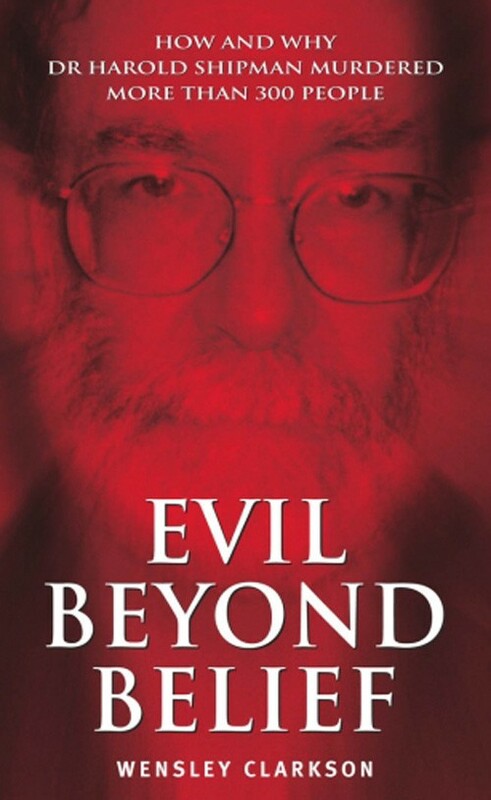 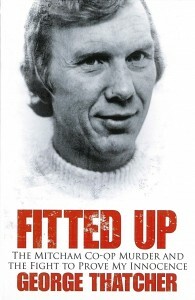 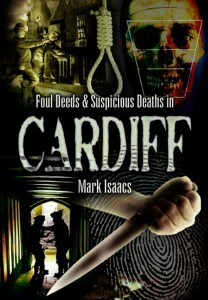 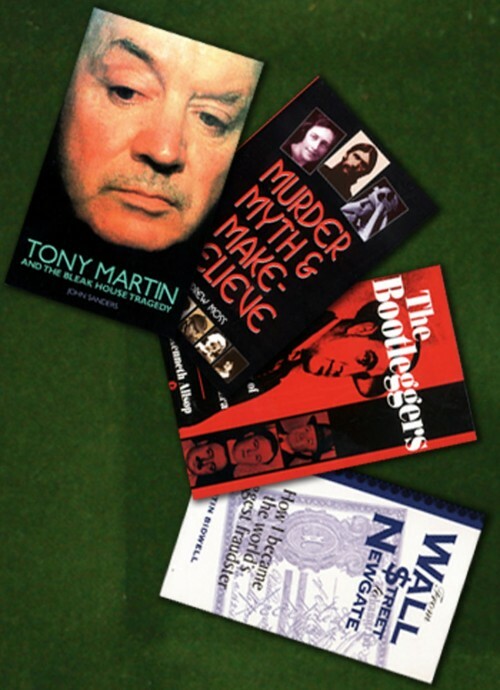 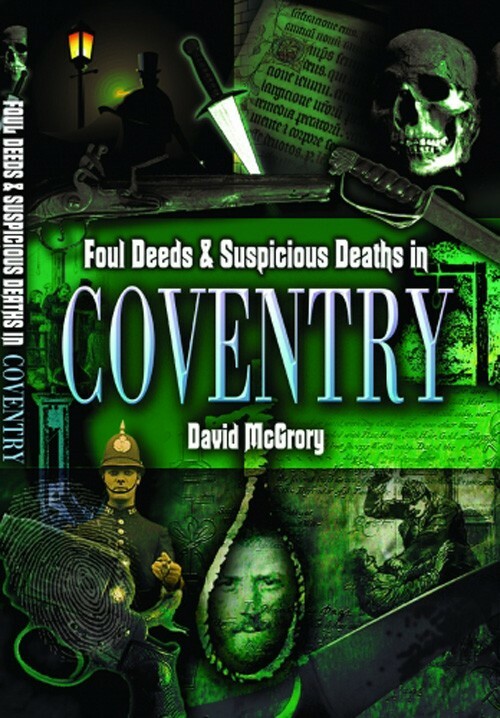 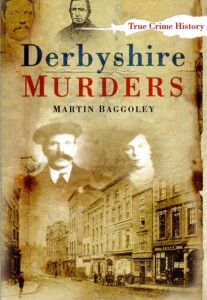 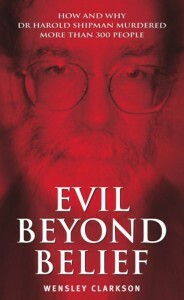 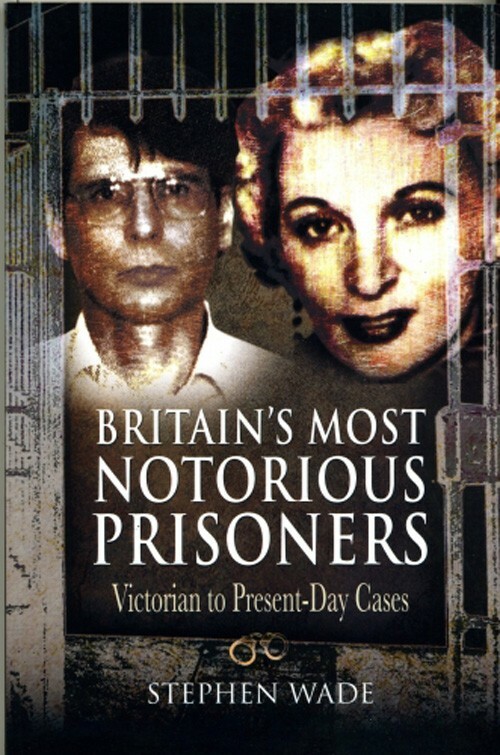 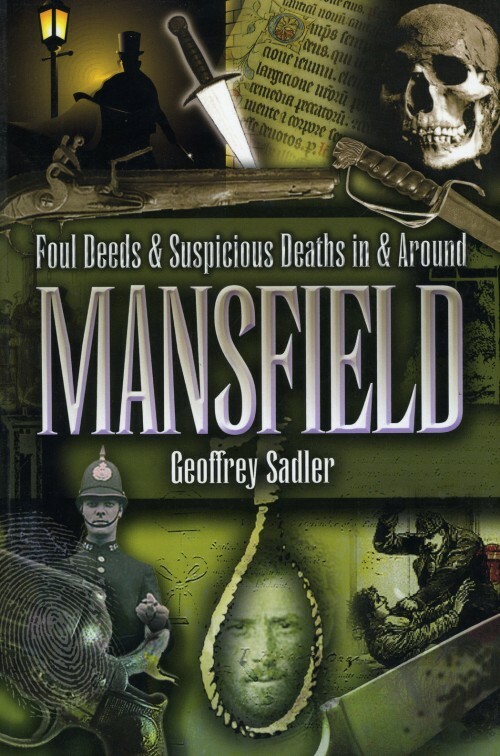 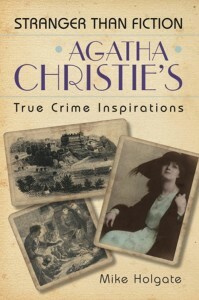 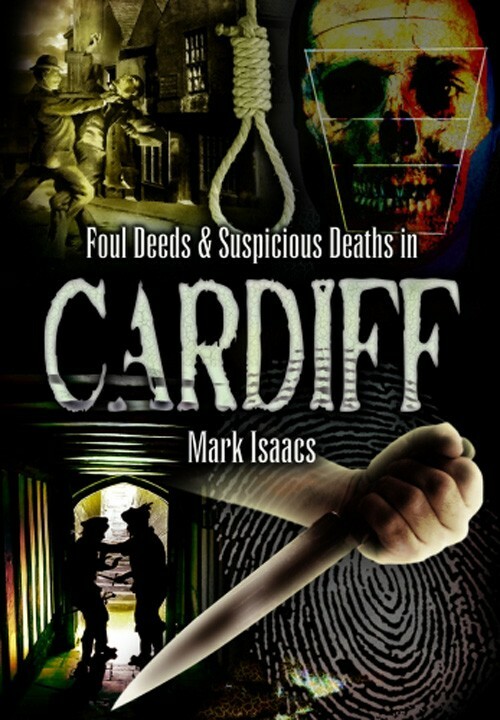 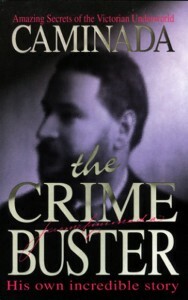 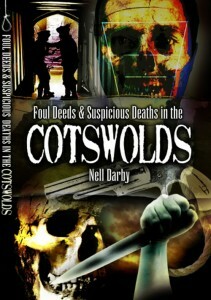 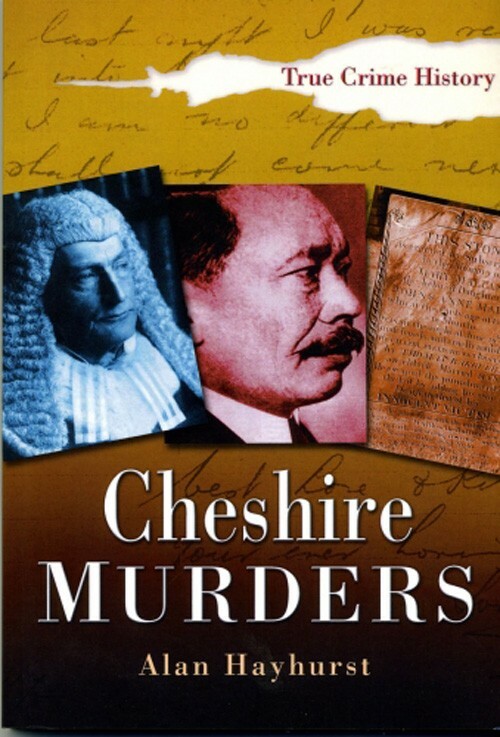 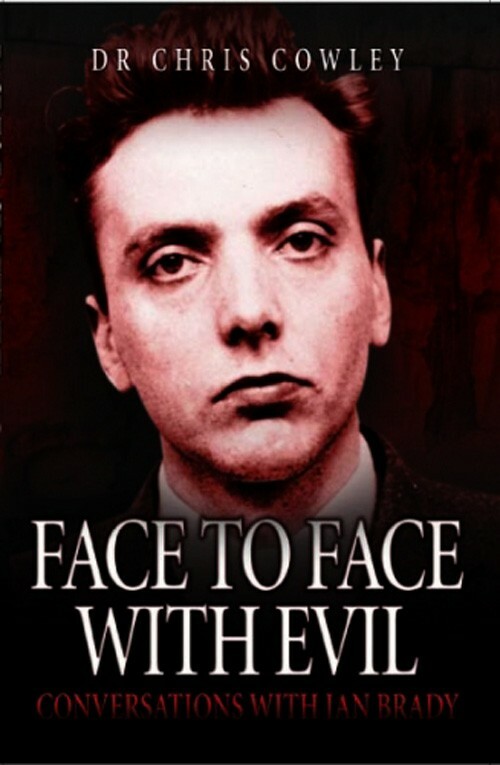 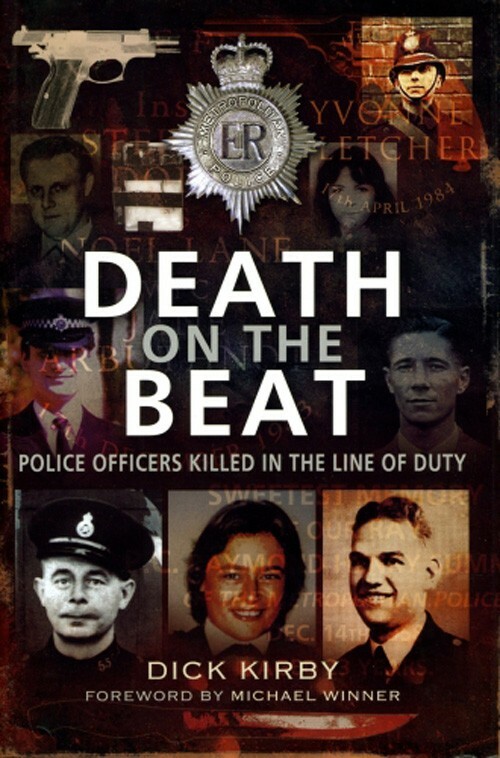 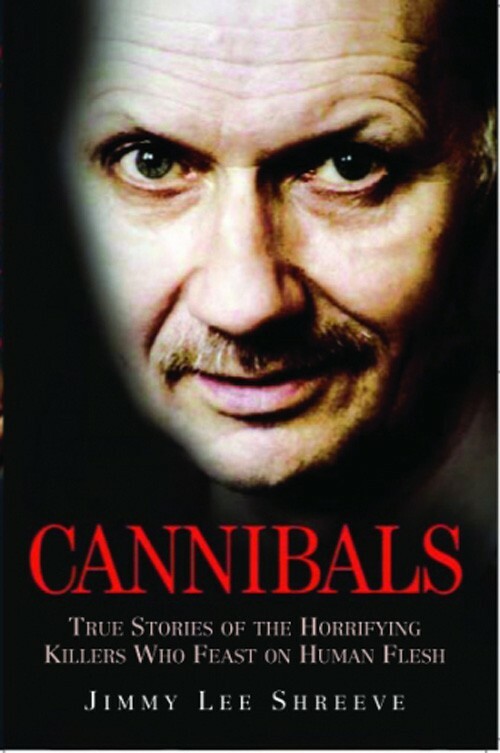 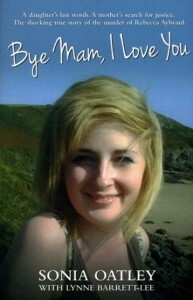 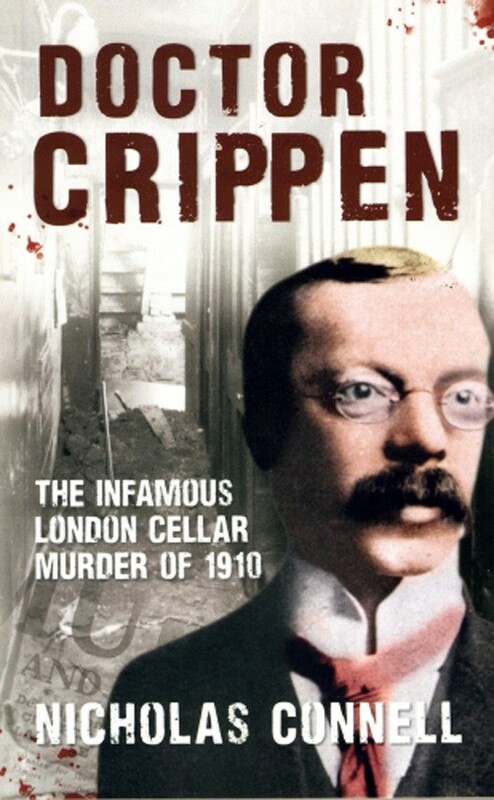 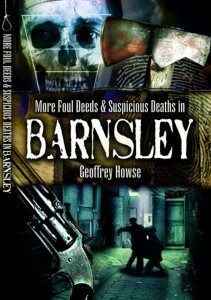 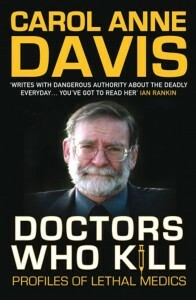 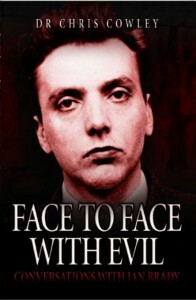 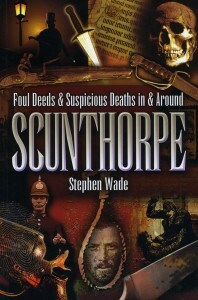 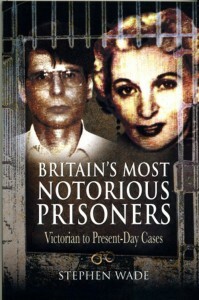 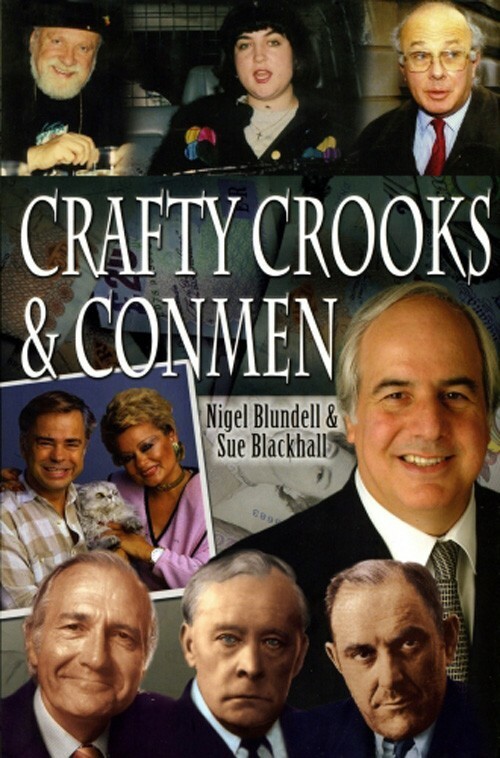 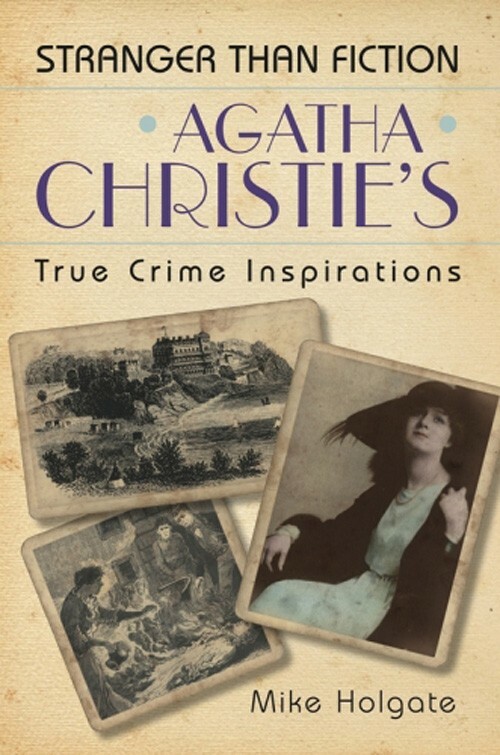 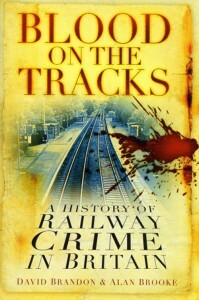 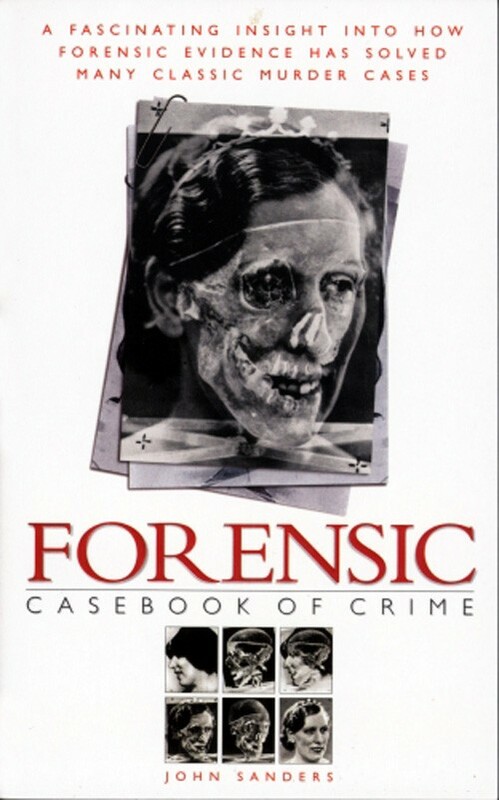 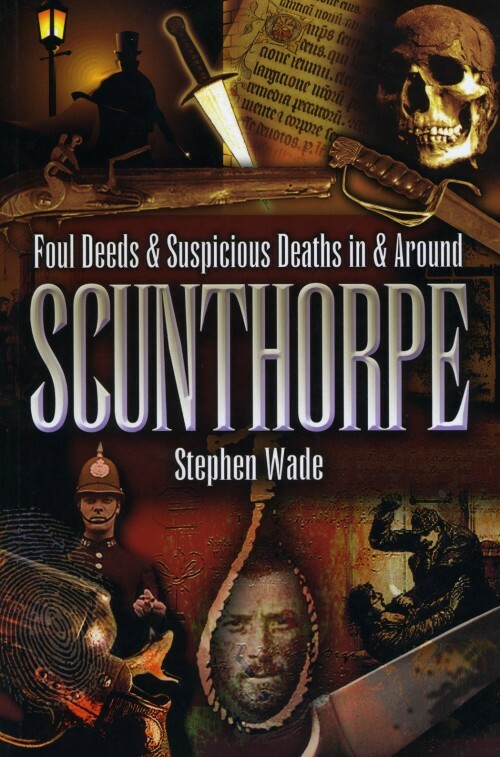 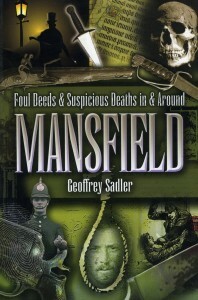 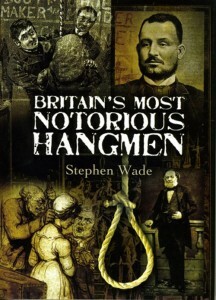 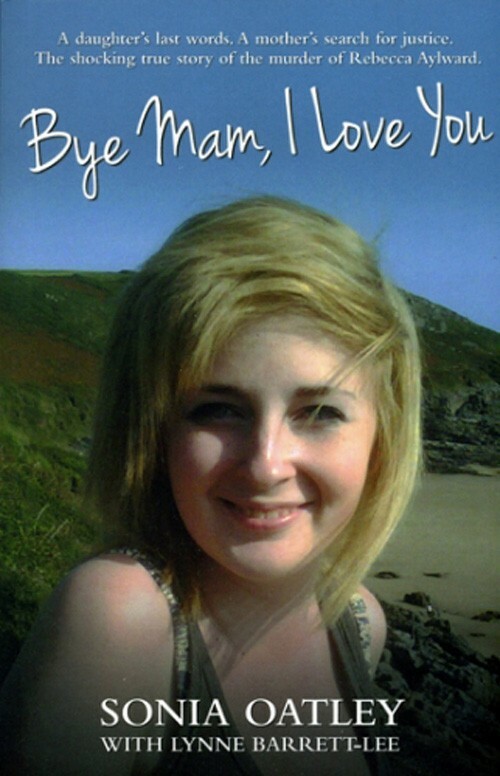 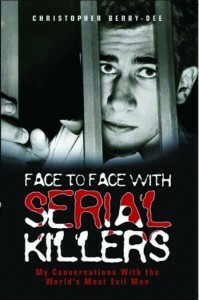 Within the pages of this book are some of the most notorious and often baffling cases in Leicestershire’s history. 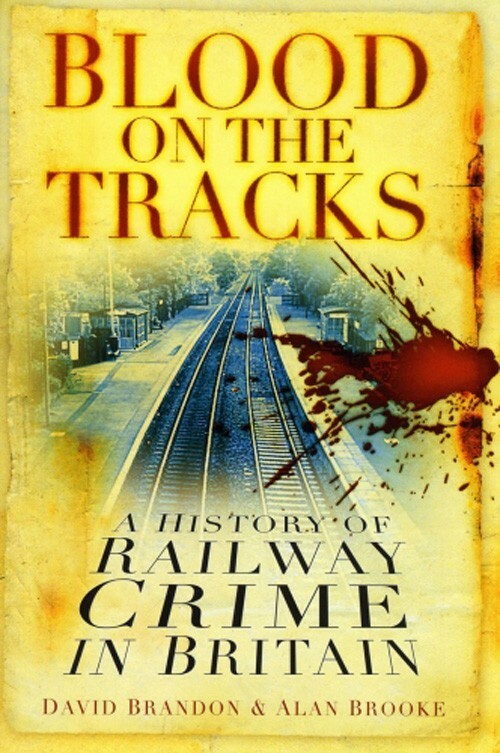 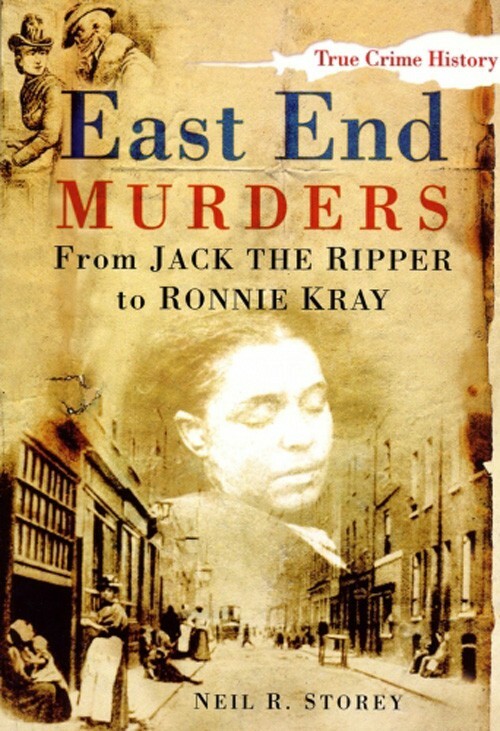 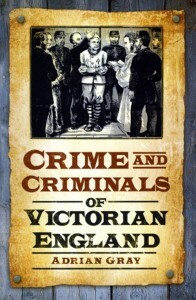 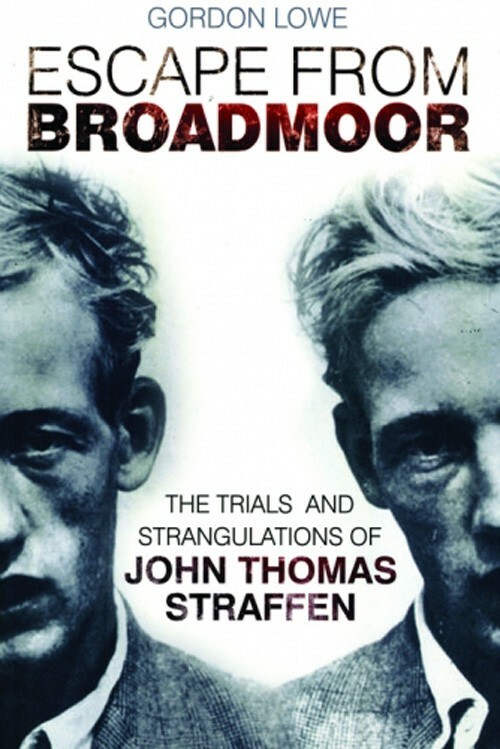 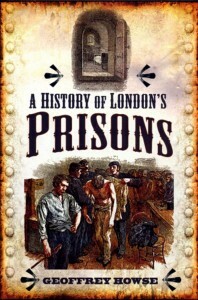 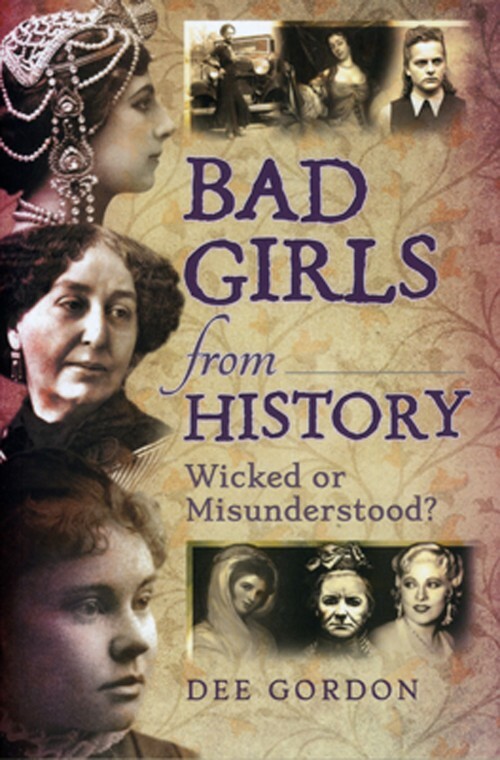 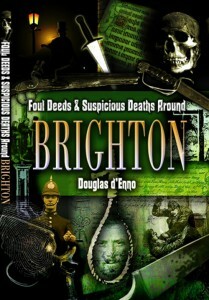 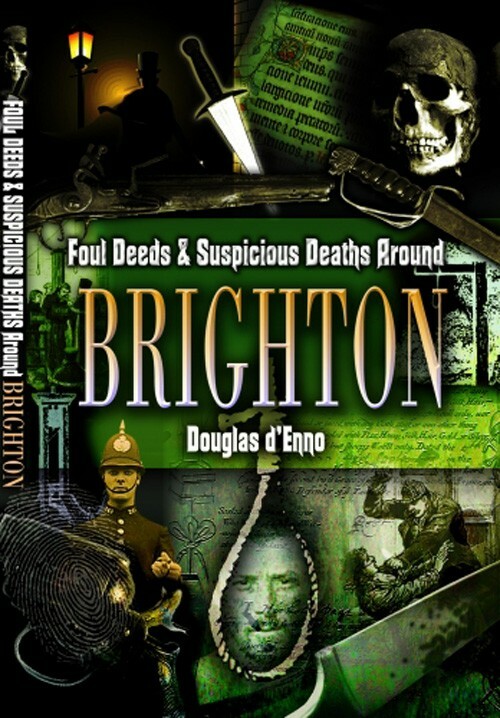 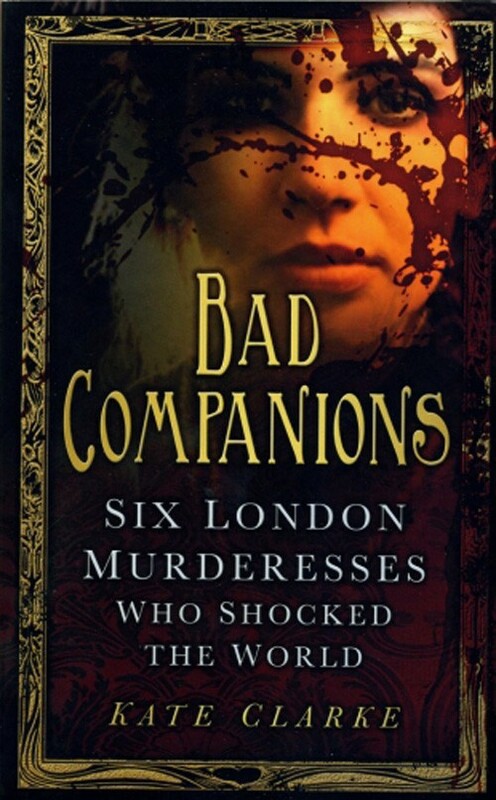 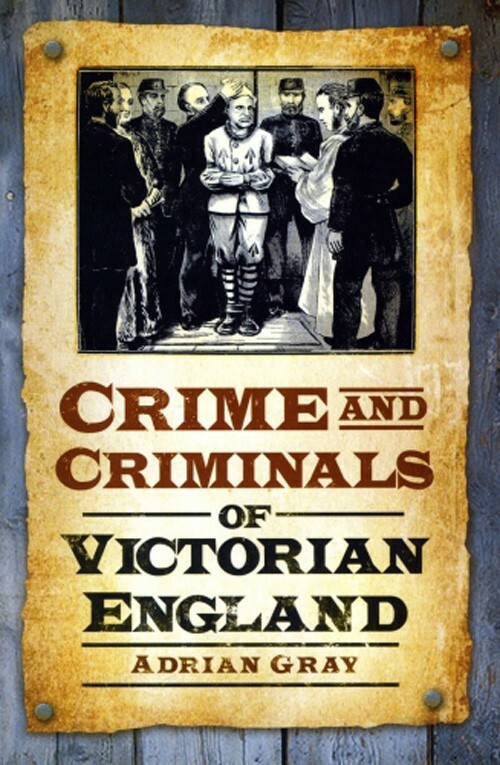 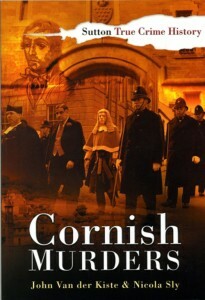 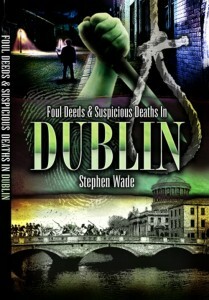 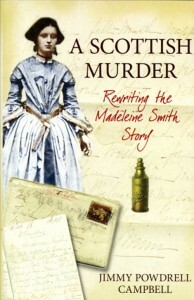 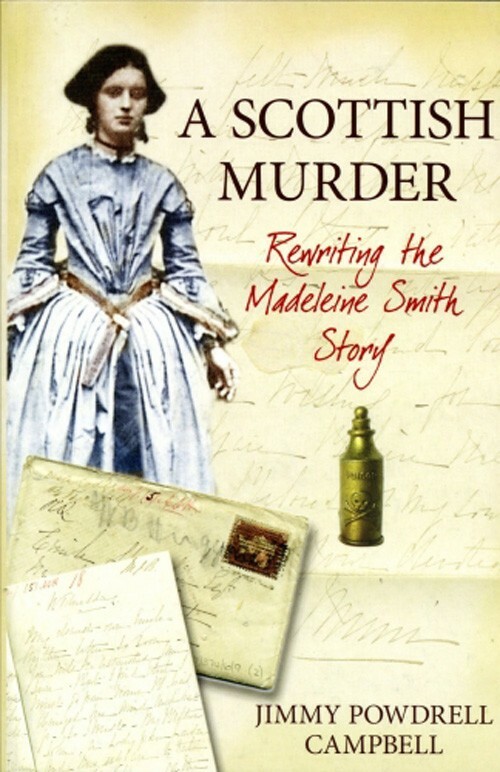 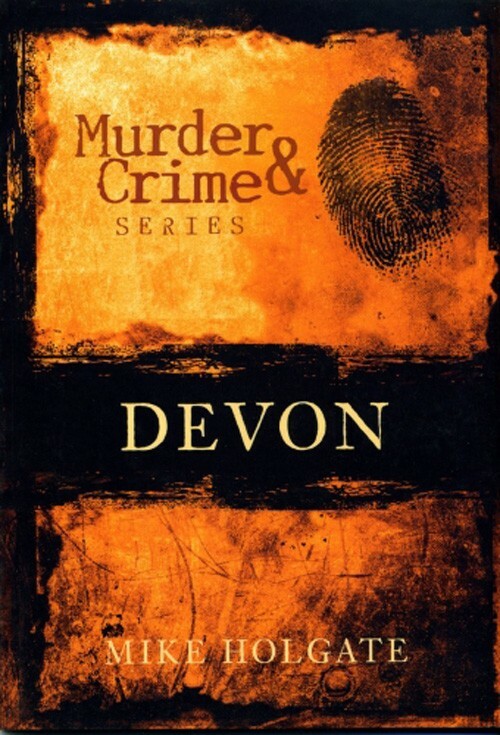 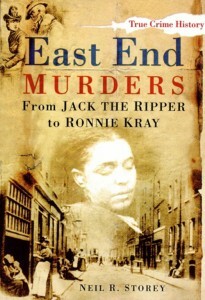 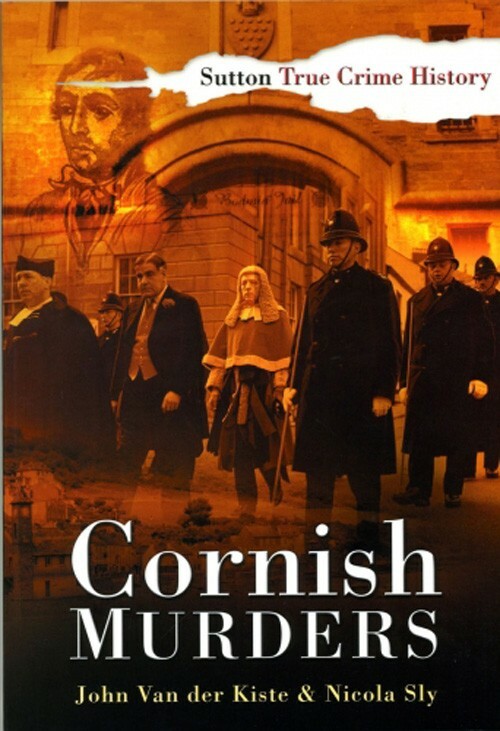 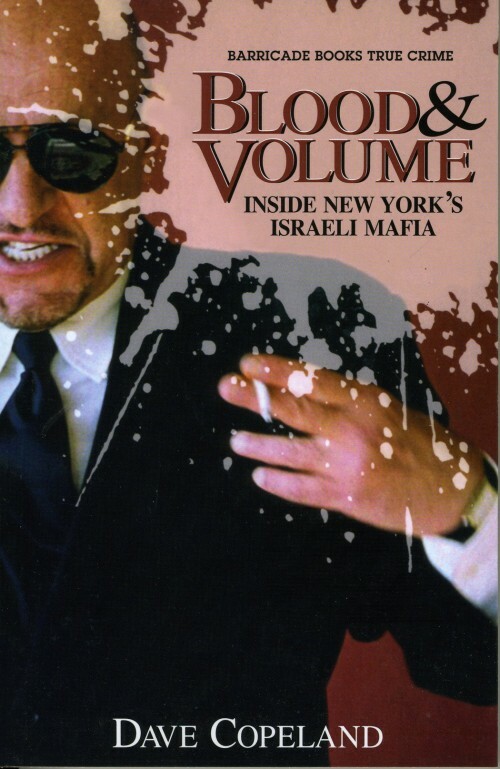 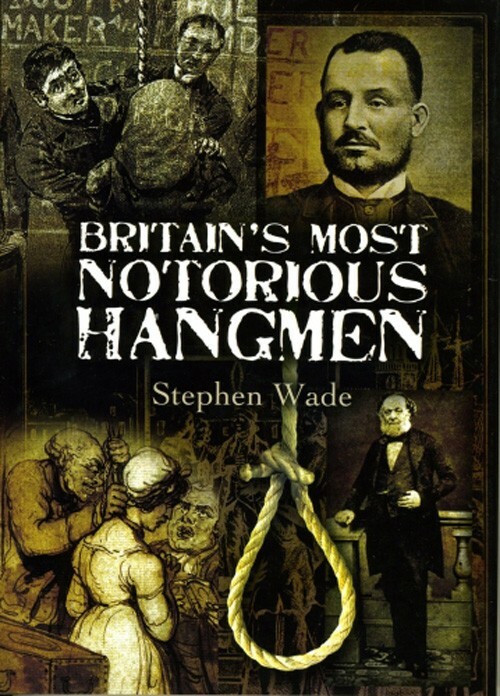 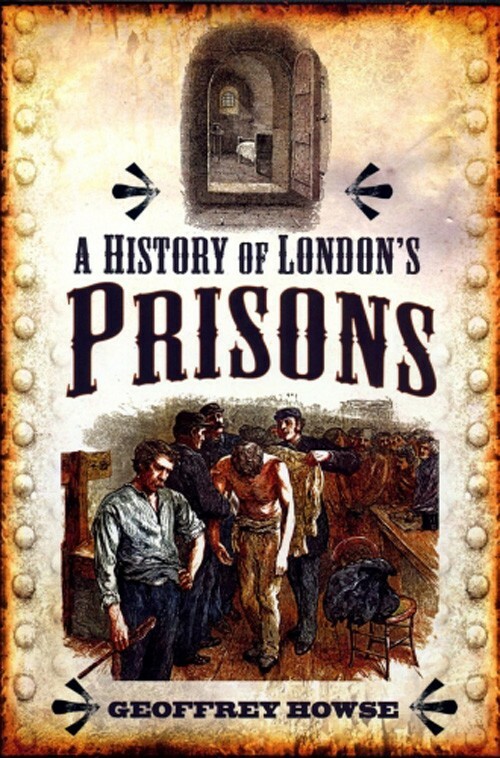 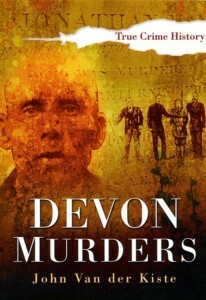 This gripping volume covers two centuries of murderous doings in Brighton portrayed in fifteen vivid case histories.